It is hard to stay on top of the latest trends and even more of a challenge to implement meaningful, educational outcomes for students. 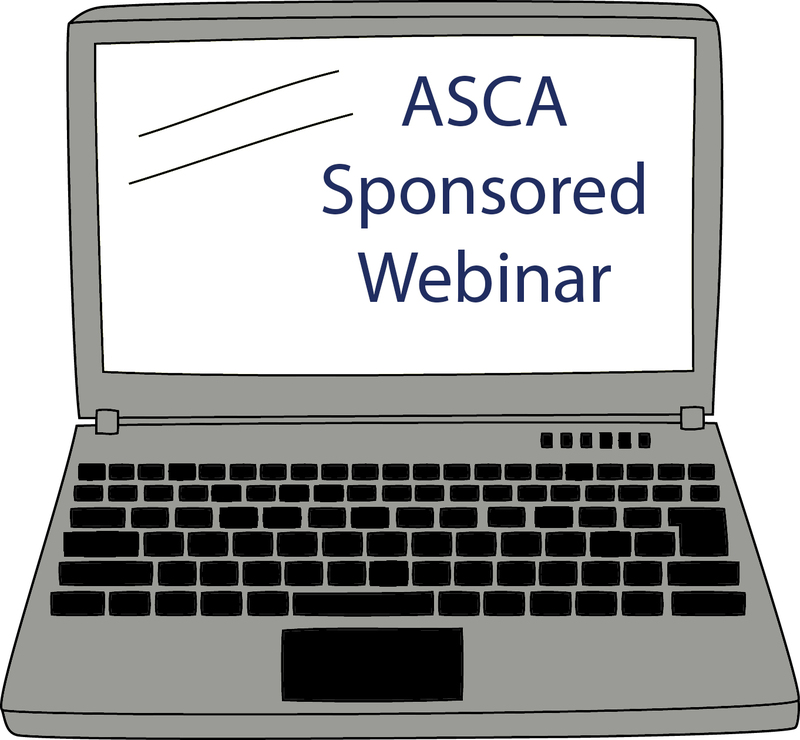 In our two-part academic integrity webinar series, we will share some of what we have learned. 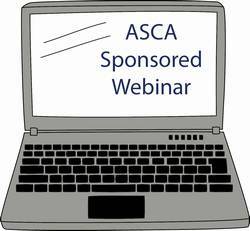 In our first webinar, we will discuss the academic integrity trends we are seeing online and in person with our students, discuss linking sanctions to the violation through learning objectives, and briefly, touch on proactive education techniques we have attempted related to these trends. (Part 2 will be presented September 27; 1:30pm ET.